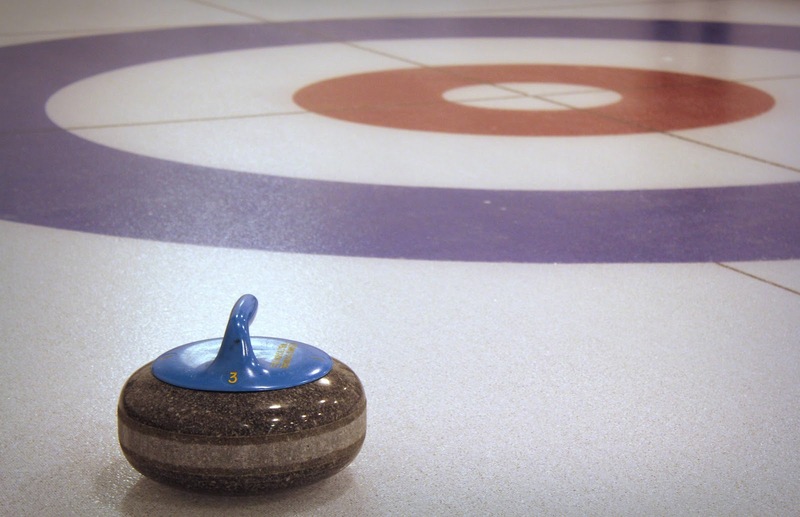 CORNWALL – Cornwall has been chosen as the host city for the 2020 Men’s and Women’s Provincial Curling Championships. 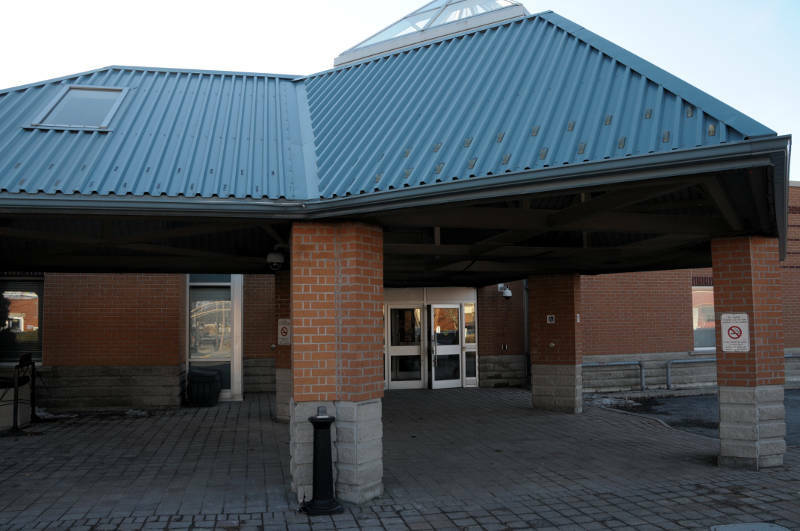 The men’s and women’s action will take place at the Cornwall Civic Complex on Jan. 28 to Feb. 2, 2020, as the Ed Lumley Arena is transformed into five curling sheets for the event. The winners go on to play in the 2020 Tim Hortons Brier and Scotties Tournament of Hearts. The City estimates the economic spinoff for the region will be about $2 million. The 2019 edition starts this weekend in Elmira, Ont. Cornwall is already home to another signature event – the Shorty Jenkins Classic – after that event was relocated from Brockville.